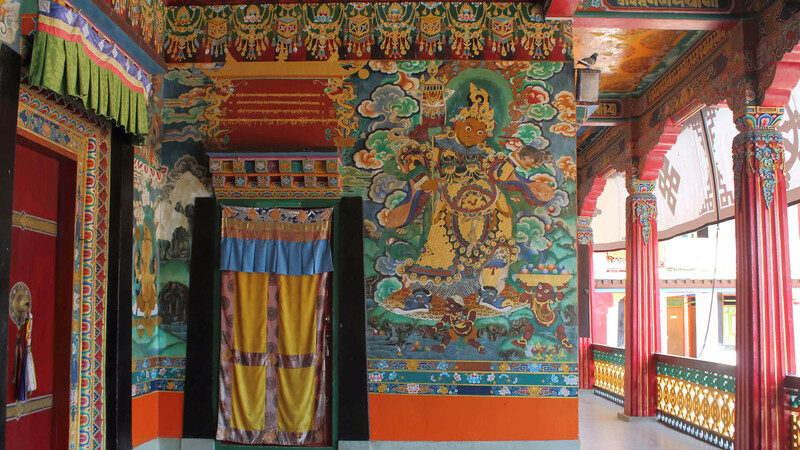 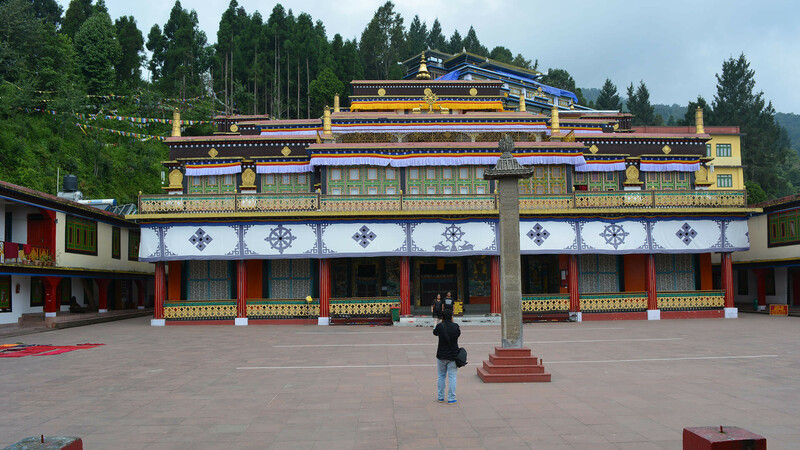 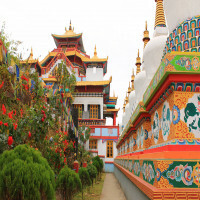 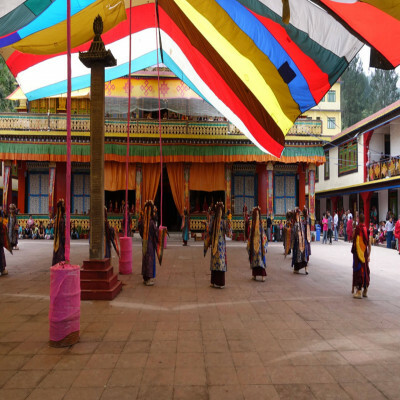 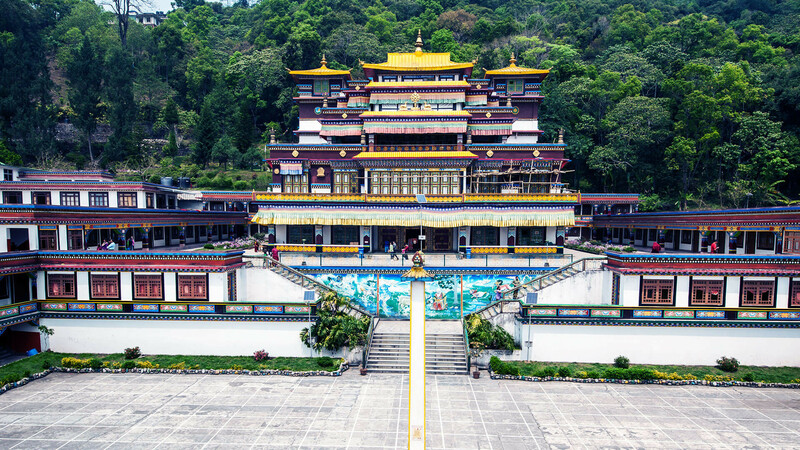 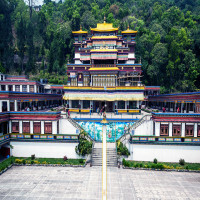 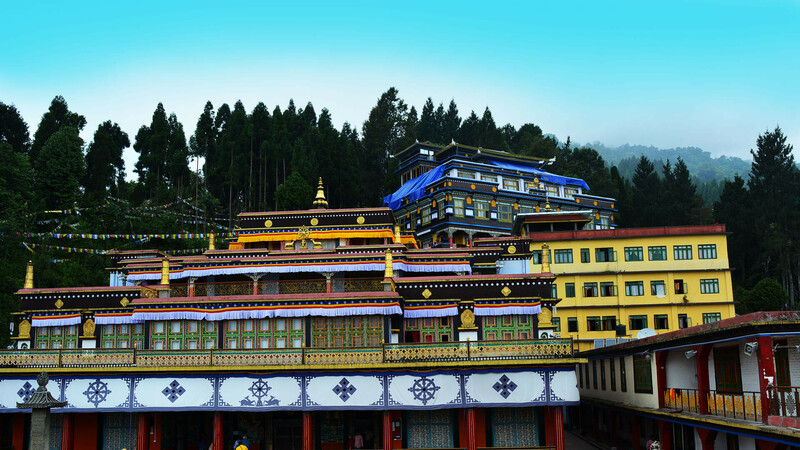 Rumtek Monasteries is the largest and the most important monasteries in Sikkim, situated on the top of the hill 23 km from Gangtok. 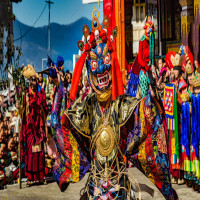 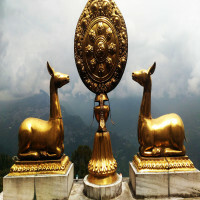 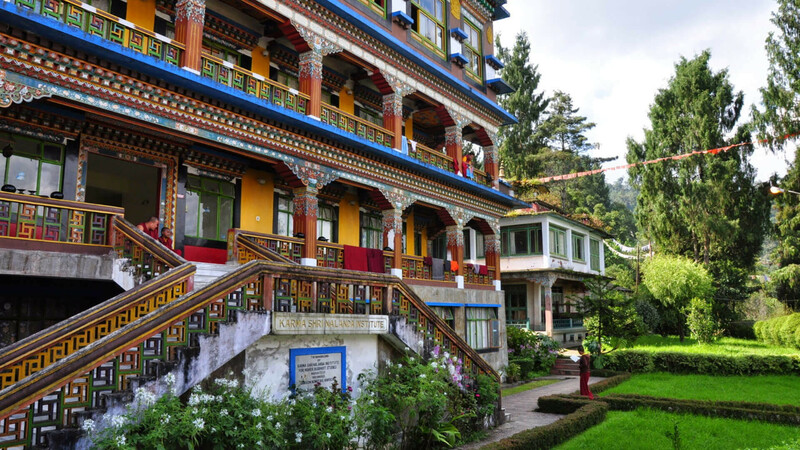 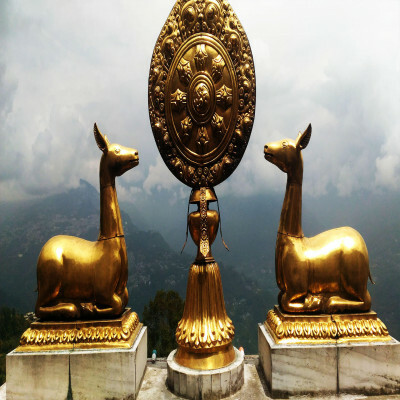 When you reach the top of the Rumtek Monasteries, Sikkim, you are able to get an appealing view of the whole Gangtok town that is located just opposite of the hill. 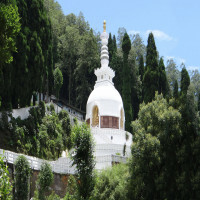 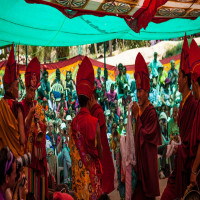 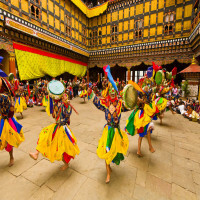 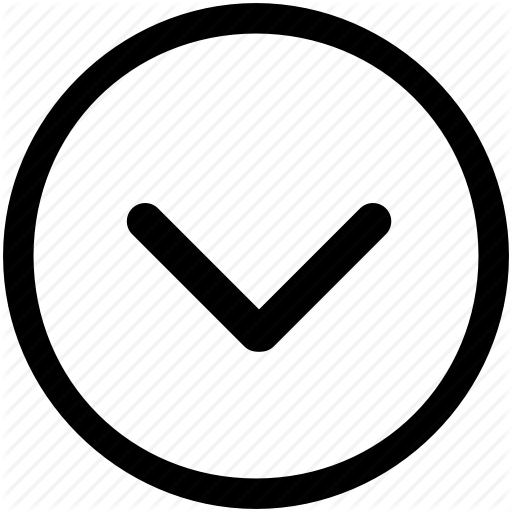 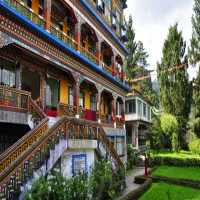 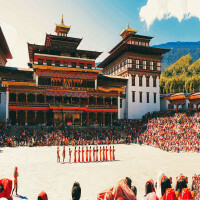 Along these lines, you are able to get the complete view of Monastery that is one of the finest places in the world and its architecture is wonderful. Bagdogra is located in the close proximity that is 40 minutes’ drive to Siliguri. 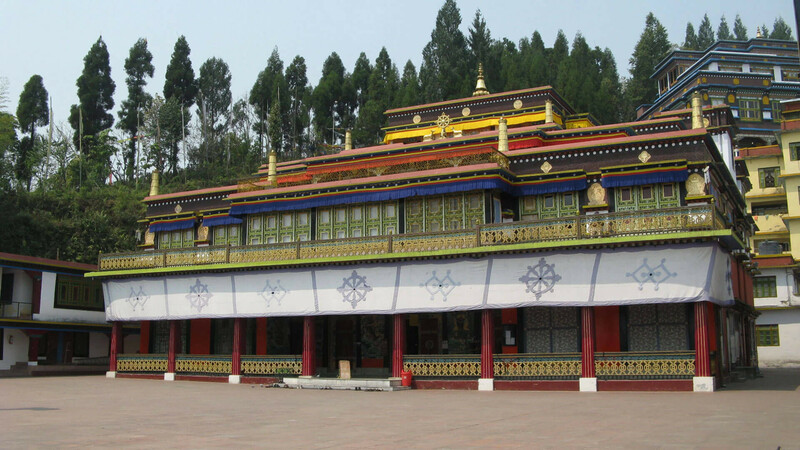 Lokpriya Gopinath Bordoloi International Airport that is connected smoothly with Guwahati and perfectly connected to the Gangtok.The nearest railway station is located in Gangtok near Jalpaiguri in Suri.ilig When you reach to Jalpaiguri, you can take a taxi from the station or an auto-rickshaw to the Siliguri bus stand.Taxis can be hired to roam around the nearby places of the city.